Isabelle brought in some pollen from her winter flower garden to share with us! We’ve been learning about pollination and important pollinators in our recent unit! 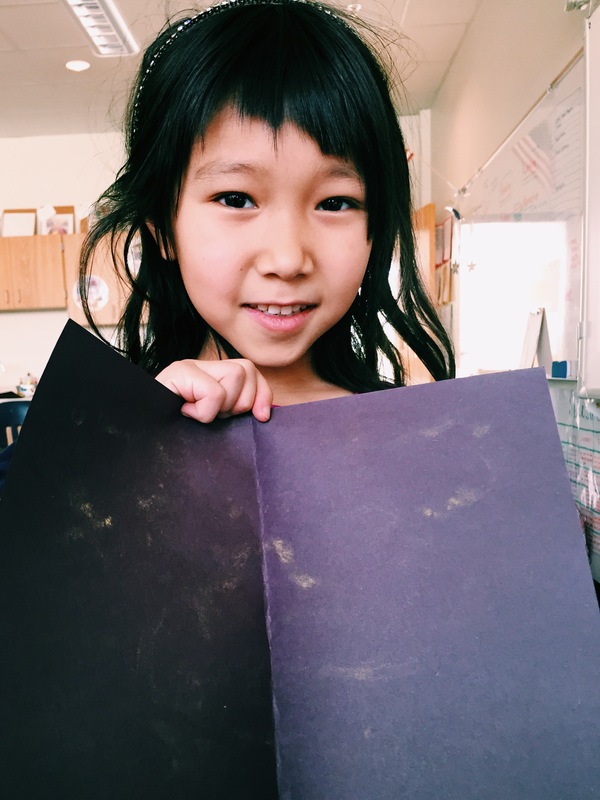 Thank YOU for sharing your art with us, Isabel!